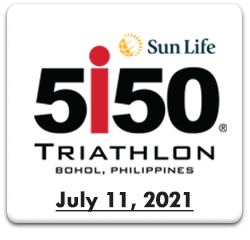 The World Triathlon Corporation, owners of the Ironman and Ironman 70.3 races started the 5i50 series in 2011 in the United States. 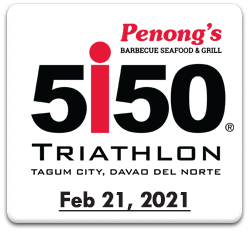 The 5150 Series is the largest international distance triathlon series in the world and will be the first non-drafting international race series of its kind, offering a competitive platform for professional and age group athletes. 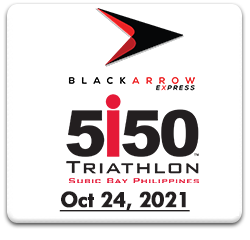 The 5150 Series consists of a 1.5K-swim, 40K- bike and 10k-run.